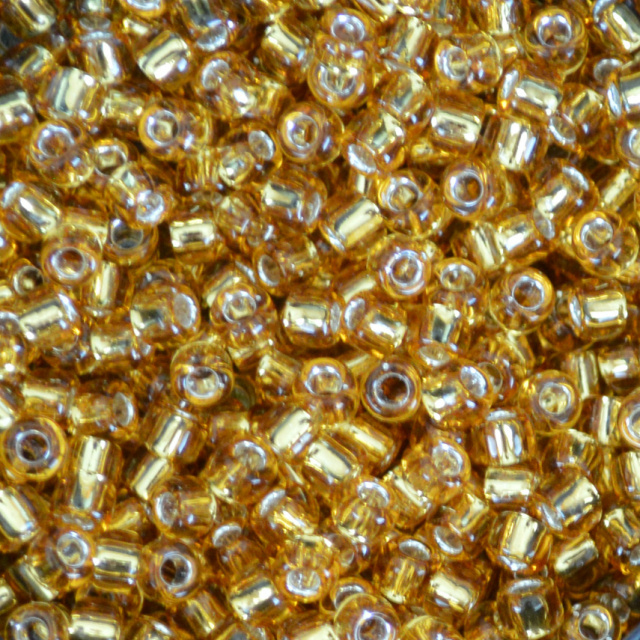 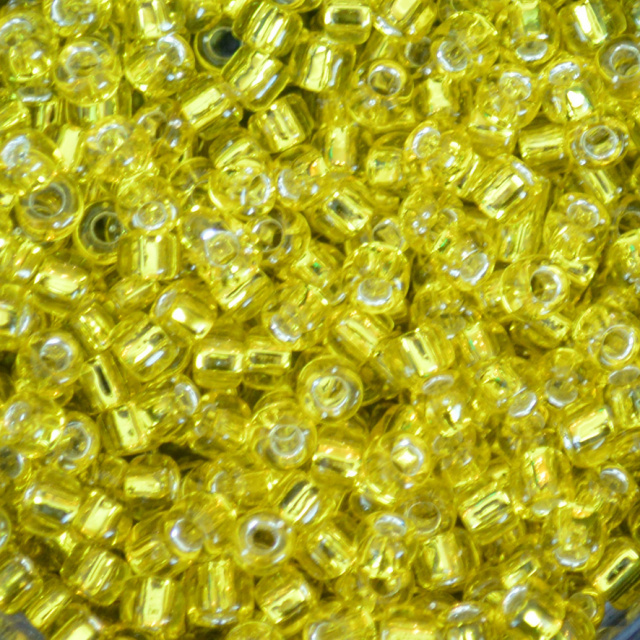 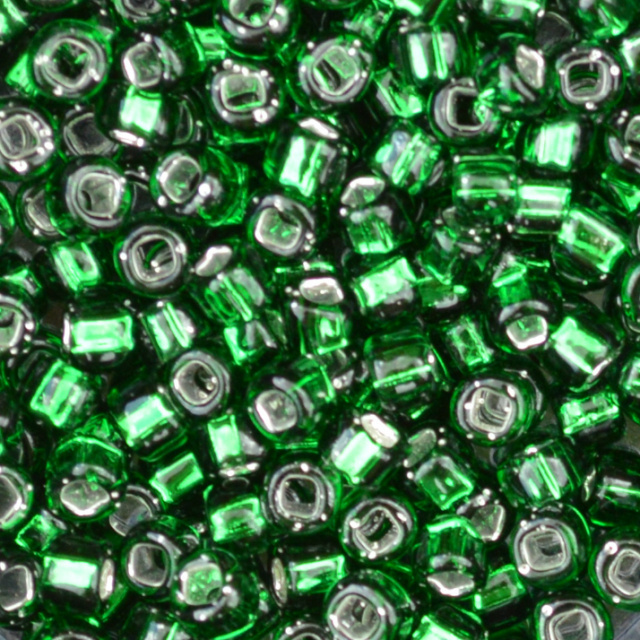 Fine quality seed beads, made in Japan. 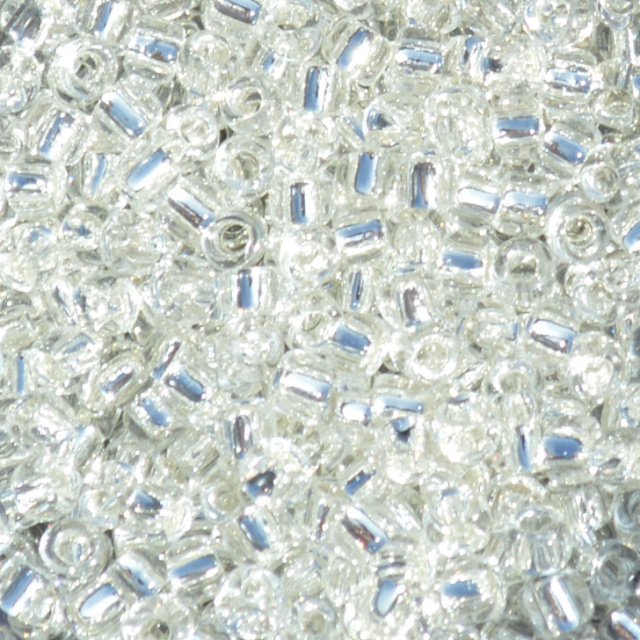 Sold by the 3 inch x 3/4 inch tube. 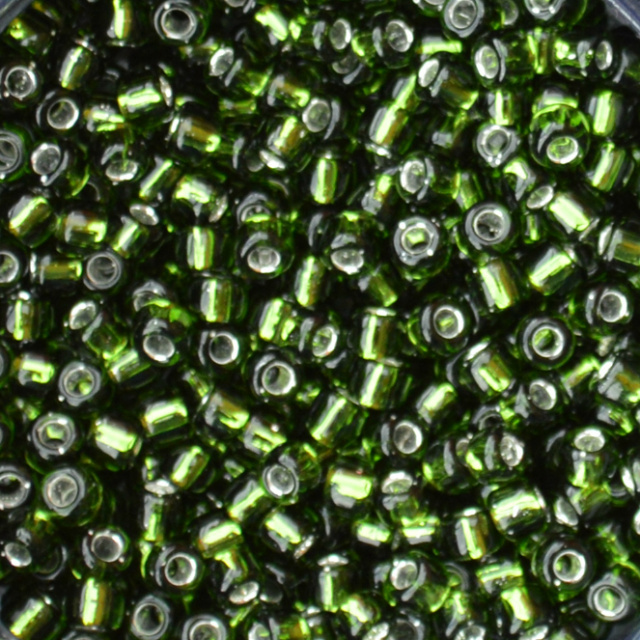 Each tube is approximately 13 grams.